The University has recently benefited from a £150m investment programme providing state-of-the-art teaching, library and catering facilities. Oxford Brookes University is located in Headington, a 25 minute walk or a short bus ride away from the centre of historic Oxford. The teaching block, cafeteria and sports centre are conveniently located on the Headington campus. The excellent facilities and the safe, secure campus make Oxford Brookes an ideal choice for our students interested in studying in Oxford. Oxford has a deserved worldwide reputation for the quality of its education. 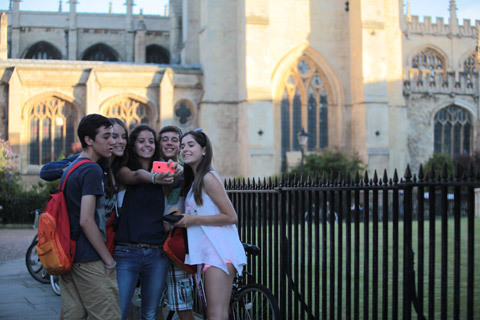 Oxford University is consistently ranked in the top three in the world. The city has a renowned literary heritage. JRR Tolkien, CS Lewis, Lewis Carroll and Philip Pullman are just a few of the famous writers to have been based in Oxford. 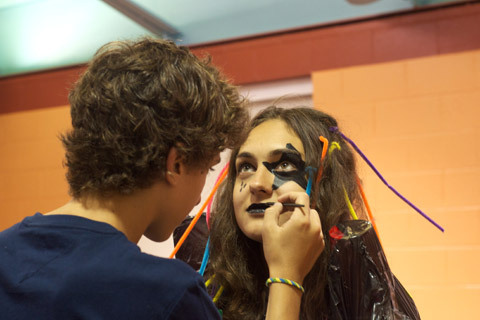 Our General English programme is ideal for students who wish to learn English and make the most out of our afternoon and evening social activities programme. Our students are accommodated in single en-suite rooms at Clive Booth Student Village, a modern residence surrounded by green land and located a short walk away from the main campus. Rooms are arranged in university-style flats with 5 or 6 rooms in each flat. 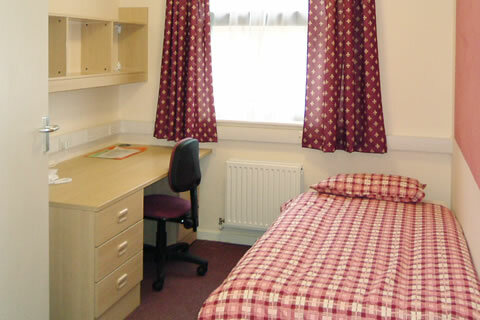 All accommodation has spacious common rooms and kitchen areas where students can relax with friends. Our action-packed programme allows students to practise their English outside the classroom! Out of class activities are an essential feature of the overall programme. The course package includes two excursions (by coach) plus 2 trips into Oxford (on foot) each week and supervised daily activities. Oxford is located in the heart of England and benefits from excellent road and rail links to London (50 mins) and the rest of the UK. 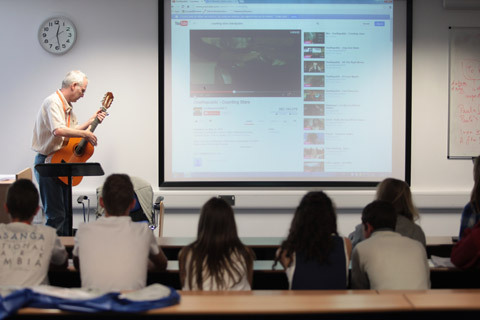 Our English courses can be combined with various sports or creative options. Get prices, check availability and book your course online.